We all know that Sony’s PlayStation 4 is doing rather well, dominating the console landscape as the preferred console, particularly in Europe. 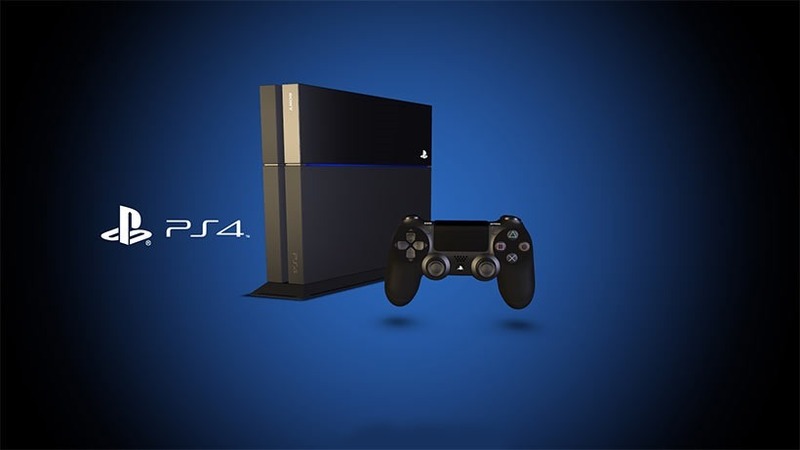 Its continued success has even eclipsed Sony’s best sales guesstimates. In the company’s latest batch of financial statements, they’ve shown that the PlayStation is, apparently, unstoppable. In the last quarter alone, the system has sold 3 million units, besting Sony’s forecast and eclipsing the 2.7 million units the console sold in the same period last year. It means lifetime sales of the machine to date now sit at 25.3 million – and it’s not even been out for a full two years. Sony’s ubiquitous PlayStation 2, comparatively, took two and a three quarter years to hit 20 million, so the PlayStation 4 is off to a stunning start. In fact, the only modern console that’s sold quicker is Nintendo’s Wii, but that was a product of its time that spectacularly baited the casual market. Sony has now revised its expectations for the system. Where they had originally planned to move 16 million PlayStation 4’s this year, they’re now planning to sell through an extra half a million. If their sales hit target, we could see 38.8 million units sold by 31 March, 2016. 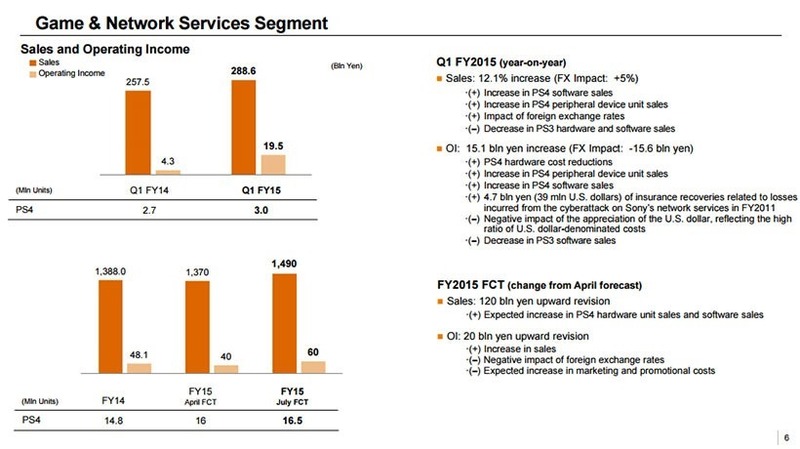 Sony’s had a rather good quarter, earning profits of $676 million in net income from sales of nearly $15 billion. Not bad. Not bad at all. Don’t discount Microsoft though. According to the spotty VGChartz, Microsoft’s console has now hit lifetime sales of over 13 million units. While it’s lower than Microsoft would probably like, the console is outpacing the mighty Xbox 360 comparative sales at the moment – and with a stellar line-up of games and a newly lowered price, we can expect that number to grow considerably. Console gaming is doing just fine.